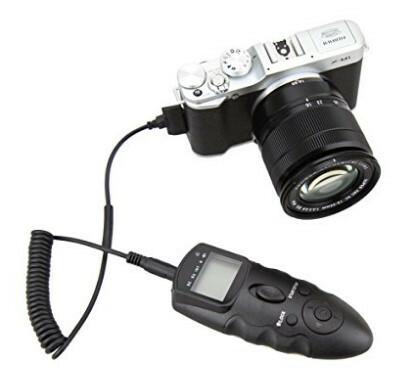 It works with a vast array of different cameras, you will just need to swap out the camera release cable for the correct camera. The transmitter works at a distance up to 100m(328 feet) on any one of 16 channels over a reliable 2.4GHz frequency. 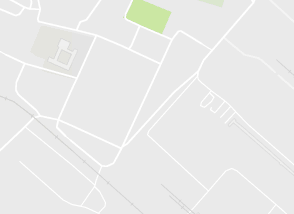 What?? 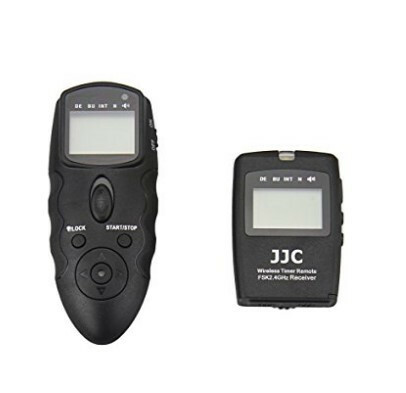 more, this remote can also be used as a wired remote by connecting the transmitter to the camera. 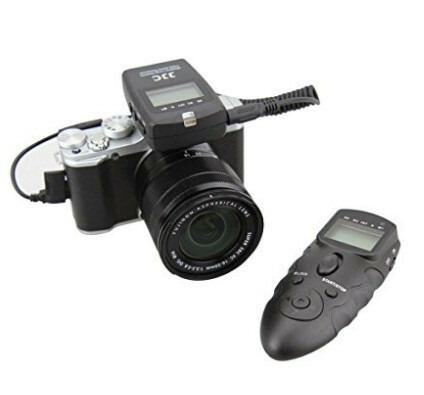 Most important, this remote also has power saving function and anti-interference function to allow you trigger your camera securely. 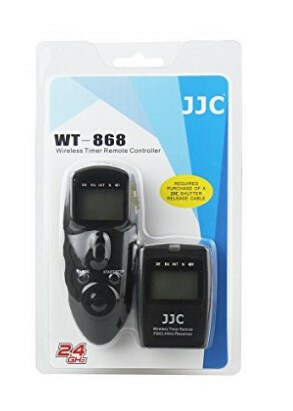 Since our WT-868 does not provide a JJC Shutter Release Cable, you will need to purchase a cable to fit your camera separately. 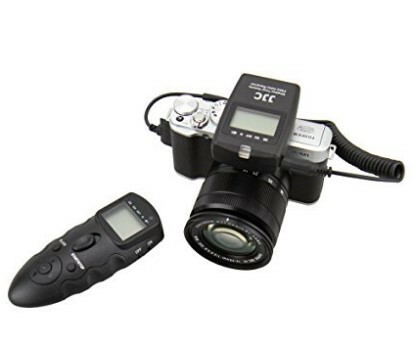 You will just need to swap out the different cables to use our WT-868 with your different cameras. Because of this, we sell the Timer Remote and cable together to make it convenient for you. 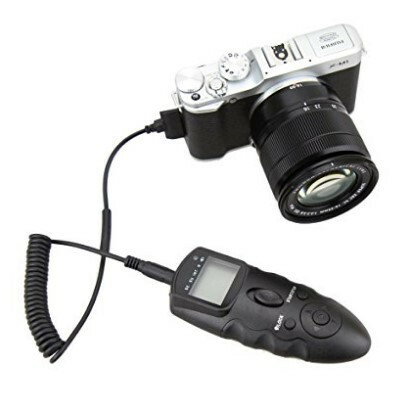 Note:you will need to purchase a cable to fit your camera separately.Any question,please contact us.